/ Windows / Vinyl vs. Aluminum: Which Is the Better Siding Material? 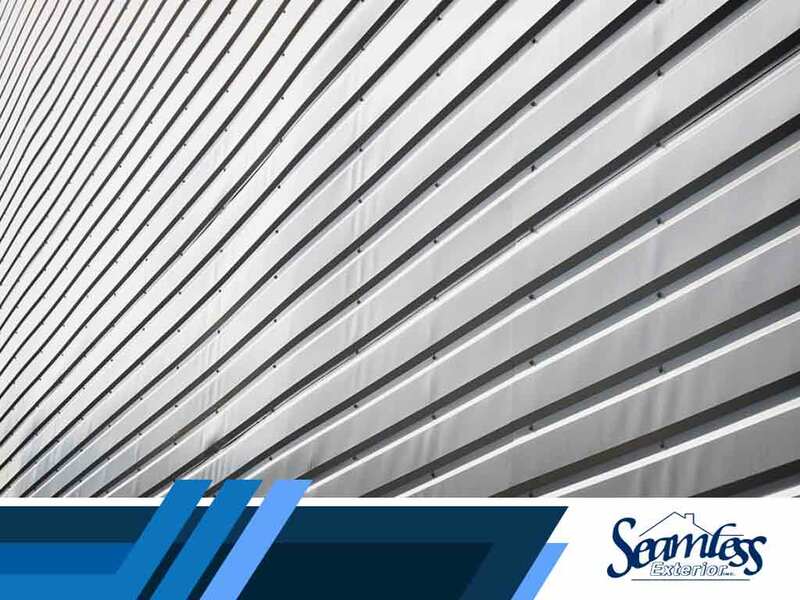 Aluminum may have been the preferred material for siding back in the day, but it has long been replaced by vinyl as one of the most commonly used siding materials. But what led to aluminum’s decline? Seamless Exterior, a top siding and windows company in the state, shows you why homeowners began to prefer other, more durable types of siding and why you would be better off choosing vinyl. Aluminum isn’t the most aesthetically charming material due to its industrial look, which stems from its association with barns and sheds. To add any aesthetic appeal, aluminum siding needs a fresh coat of paint that has to be reapplied from time to time. You’ll probably need to reapply paint more frequently due to aluminum’s susceptibility to scratches and its frequent exposure to the sun. In contrast, vinyl siding doesn’t need a lot of maintenance to retain its aesthetic appeal. Unlike aluminum, the color has been baked into vinyl, making vinyl siding resistant to fading. Plus, you only need to occasionally scrub off accumulated dirt on vinyl to maintain and renew its aesthetic appeal. Aside from being scratch-prone, aluminum siding is also susceptible to dents. Vinyl doesn’t have any of these weaknesses and is often twice as thick as aluminum. Apart from the traditional concerns of aesthetics and durability, homeowners increasingly prefer vinyl not only for their siding, but also for their replacement windows, thanks to the material’s energy efficiency. Unlike aluminum, vinyl doesn’t absorb heat easily; rather, vinyl reflects heat. Given all of these factors, it’s clear vinyl has outclassed aluminum in the three most important categories homeowners prioritize nowadays. If you’re looking for a siding and windows contractor, hire one with good customer reviews. Seamless Exterior’s dedication to providing what our customers need has helped us gather glowing reviews from our customers over the years. To get a free quote, call (319) 243-3600, or fill out this form. We serve clients in Waterloo, IA.